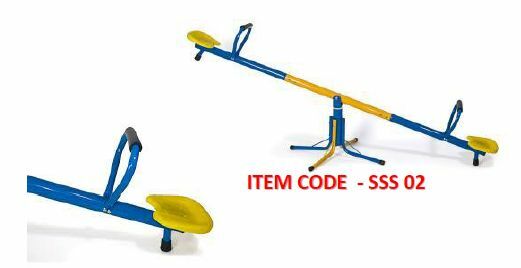 We have a well-maintained and capacious storage unit that includes all required facilities vital for a safe stacking of the products. We are working with experts and professionals and they supervise the range sternly ensuring zero damage to the stored items. 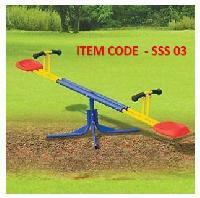 Superior grade, economical prices and unmatched standard distinguishes our Park Equipments from others in the market. 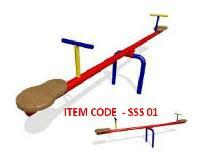 The Playground Seesaw, delivered by us, is manufactured using the best-quality raw materials.